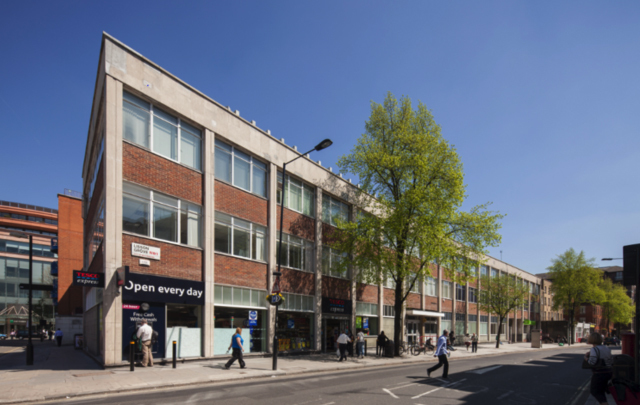 Lisson Grove is a 1950's office, retail and leisure building located on the north side of the Marylebone Road. Marylebone rail station is situated 1 minutes walk to the east and Baker Street and Regents Park are also located a short distance away. The property's income is anchored by Trillium and Tesco until 2018 and thereafter it is envisaged this site will be redeveloped.